Merry Christmas! features five holiday episodes. It is very Christmas themed including Santa, Christmas trees and presents. Although Hazel is reading well now, she still really enjoys these stories. Now she discusses things like it would be fun to be able to create anything by putting the letters together. This is a great DVD and is especially appropriate for the younger learners. 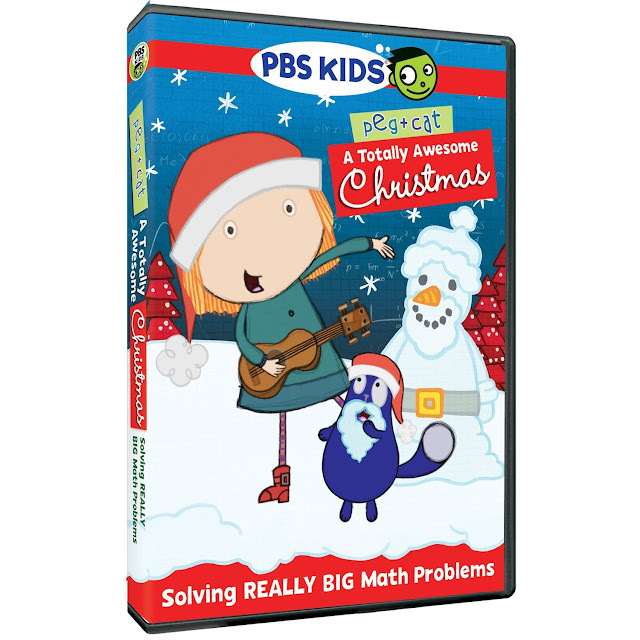 Our second DVD is Peg + Cat: A Totally Awesome Christmas. Peg + Cat is a favorite in our household. We love the math lessons as well as the music and themes. This DVD has three mathematical adventures in it and is very focused on Christmas as well. Peg and Cat visit Santa and end up needing to get the presents delivered. There are many fun ways to learn especially when they tackle one problem at a time. Another favorite show in our house is Odd Squad. Although very odd, it does a great job of entertaining and teaching math. This show is for a bit older viewers since it deals with higher thinking topics. 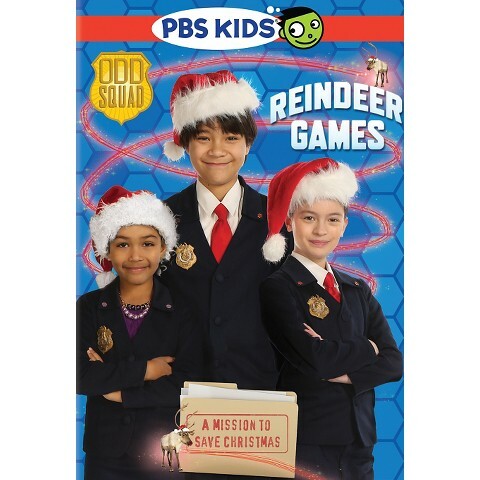 Odd Squad: Reindeer Games features three episodes. It is the first Odd Squad DVD released!! Odd Squad is a kid run organization that helps solve weird problems (things that really cannot happen in life usually). 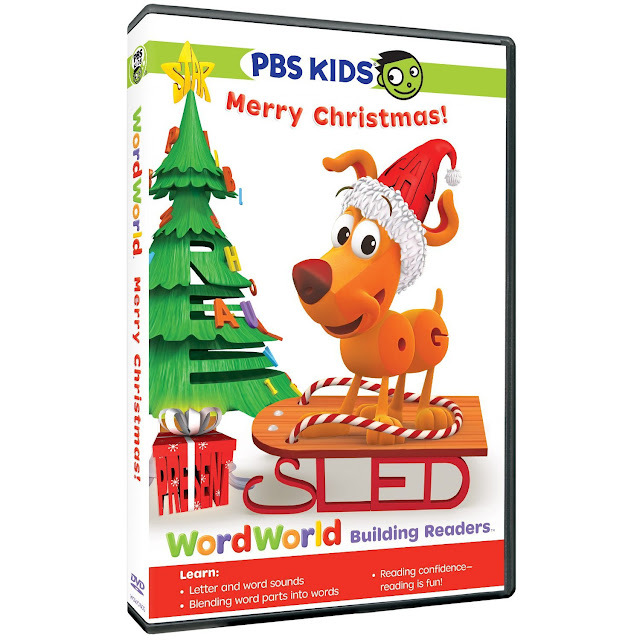 It is another DVD focused on Christmas with Santa and reindeer in the episodes. The Odd Squad use math to solve the various problems they encounter. Hazel loves this show and DVD. When it first came out she did not really like it, but as she got older and was able to understand more of it she fell in love with it. It is in her top five shows. So check out these wonderful DVDs to entertain and educate your kids this season!! For some more holiday DVDs check out our review from last year. For even younger viewers there is a new Caillou out: Caillou's Christmas. We did not chose to review it this year since we already have reviewed a Caillou holiday DVD and Caillou is not Hazel's favorite anymore.